Many of the Cholo Democrat fans says that the wish to like his their favorite legend. 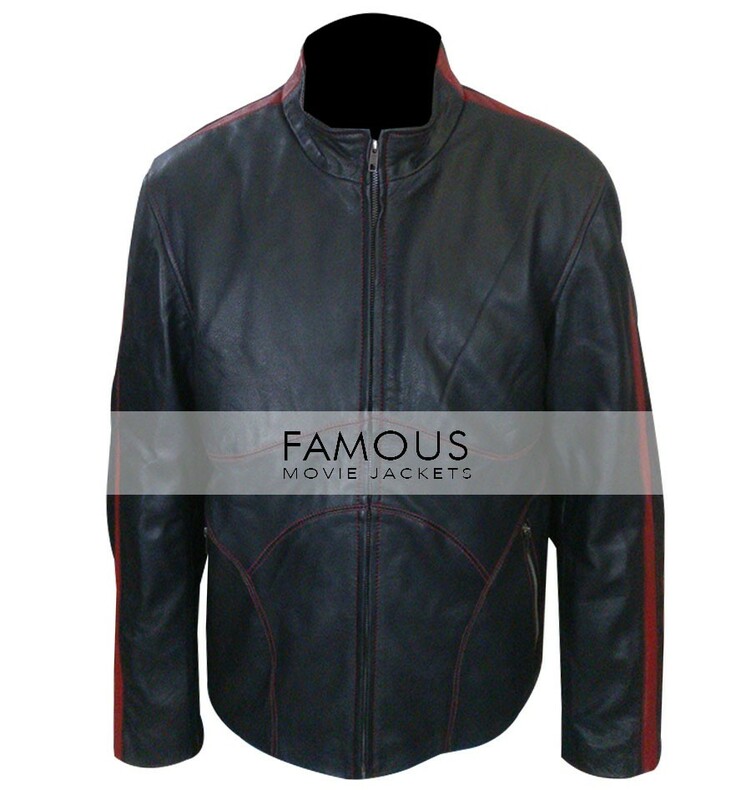 But there should be something little bit different for them so for Cholo Demora fan we edited a little bit to this authentic leather jacket so that they can start their own new style in a trendy way. 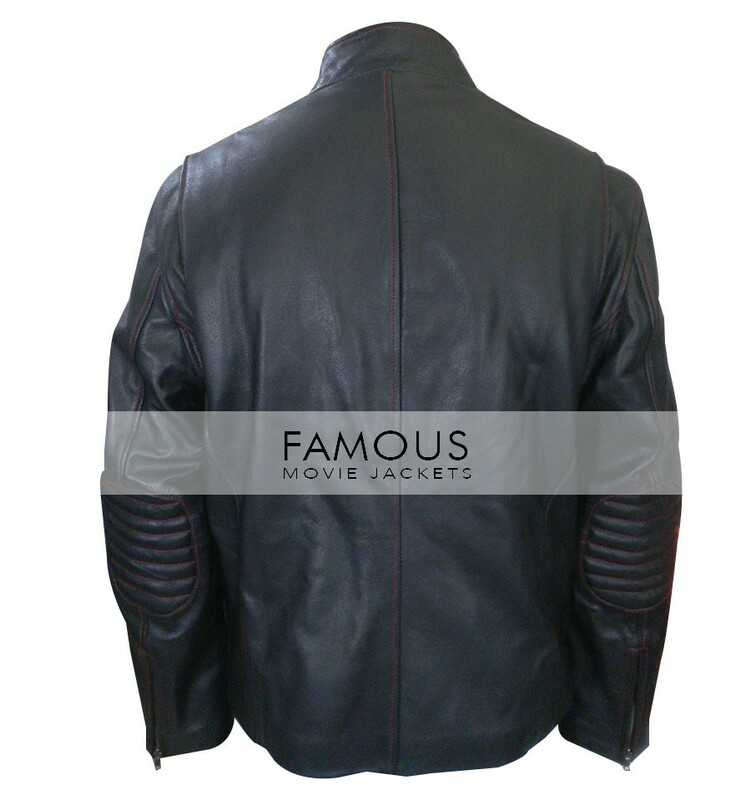 Our qualified craftsman made this pure leather piece with supreme quality stitching and edited their best decent creative things to make it look attractive for out customer’s personality. 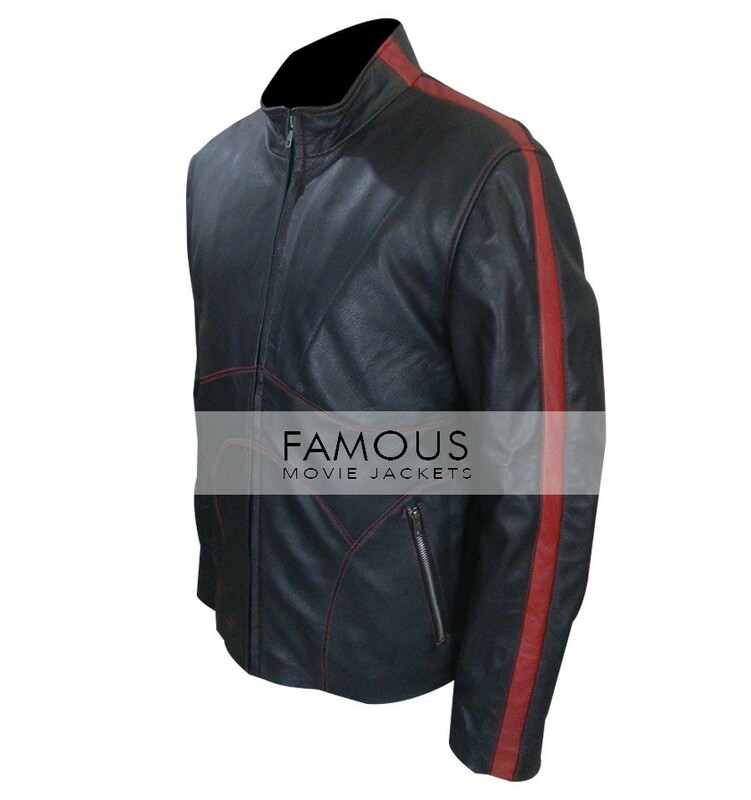 Leather jacket comprises of shiny leather color with high-quality zipper and red big stripes on it both arms. Stitching and red stripe have given two things together for you that are quality and style. 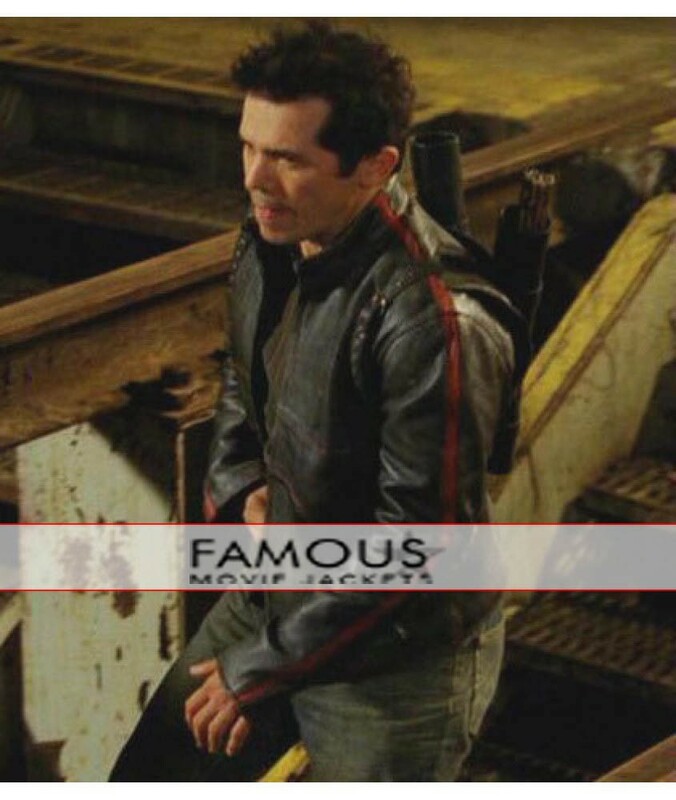 old movie but jacket looks good as today i got my item and all over the design is good and stylish like i want, leather material is good and fine enough.